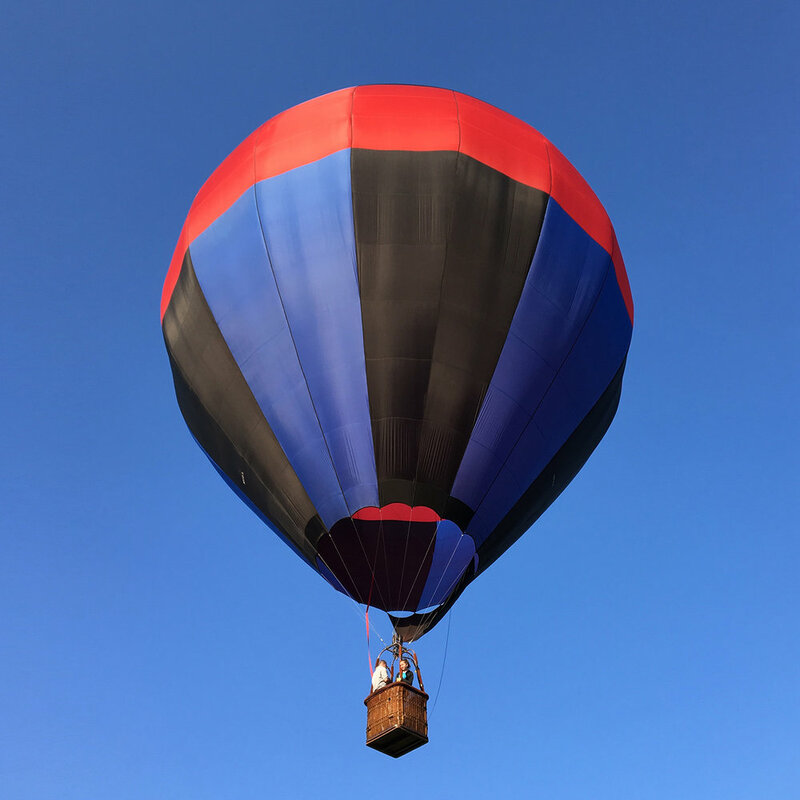 Spirit Ballooning LLC is a locally owned and operated hot air balloon adventure company based in Northwestern Connecticut. We fly in and around the Berkshires of Massachusetts, Connecticut’s Litchfield Hills, and New York’s Hudson Valley. Our owner and chief pilot is Darrel Long. 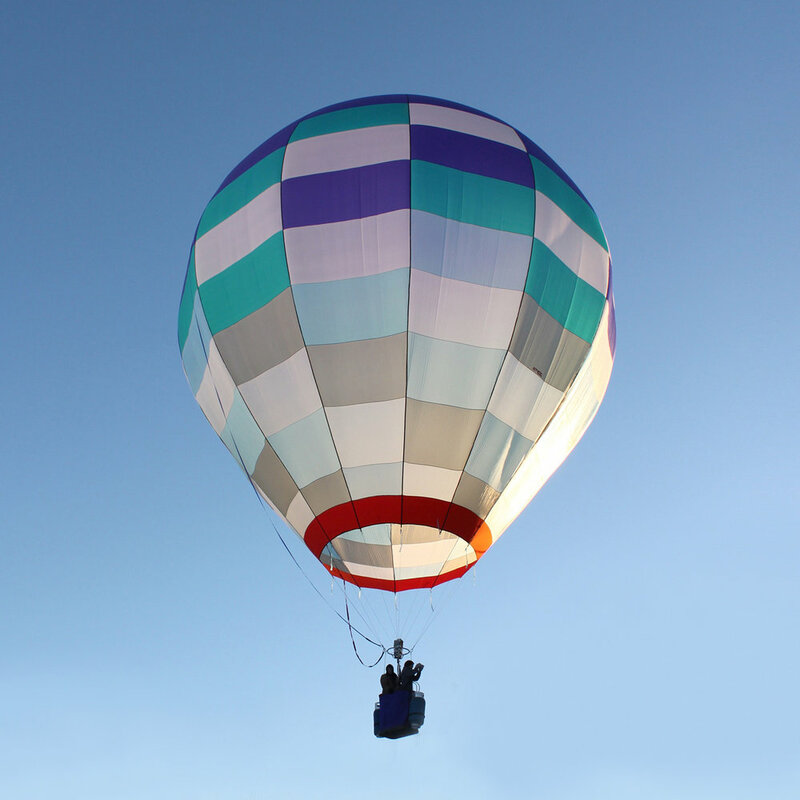 Darrel has been a licensed pilot for over 30 years and is experienced in hot air balloon, glider, and fixed-wing aircraft. He is a member of the Balloon Federation of America, Aircraft Owners and Pilots Association and the Connecticut Lighter Than Air Society. Darrel designed and built his first balloon, “Spirit” in 1994. He is an FAA certified commercial pilot and instructor. Jordan Long was born into ballooning, crewing with his family from a young age. After apprenticing with legendary balloonist Brian Boland, Jordan became a licensed pilot in 2015. He built his first balloon, Boland-designed “Foxtrot,” in 2016. Jordan is an FAA certified commercial pilot and instructor. “Spirit” is a 70,000 cubic foot experimental homebuilt balloon. This balloon was designed and built by Darrel Long as a winter project in 1994. Spirit is capable of carrying up to 2 passengers. “Paradox” is a 90,000 cubic foot Lindstrand Balloon capable of carrying up to 4 passengers. It has been in the Spirit family since 2017. “Foxtrot” is a 48,000 cubic foot balloon designed by Brian Boland and built by Jordan Long in the summer of 2016. This lightweight system is compact and ready to travel.